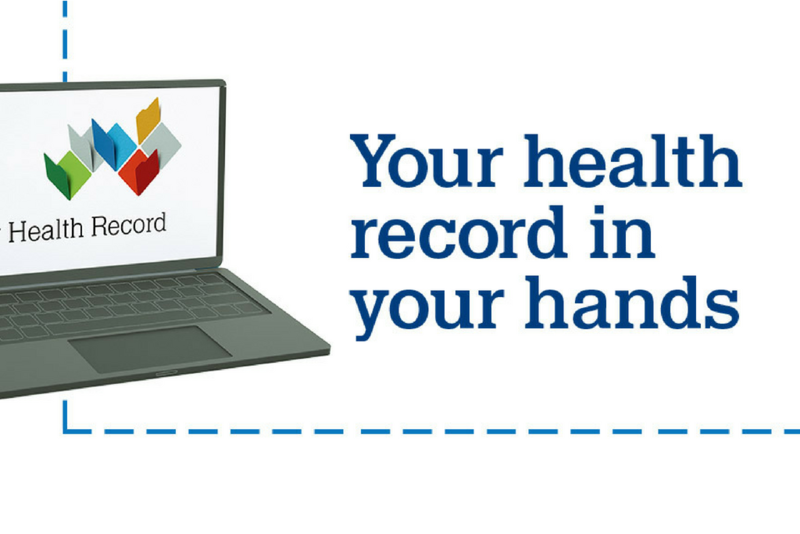 After weeks of outrage and confusion, the government has announced that police will need to have a court-issued warrant to obtain your private health records in the My Health Record database. “The Government will strengthen privacy provisions under the My Health Record Act,” said health minister Greg Hunt on Tuesday evening. One of the big concerns with the online health database had been that police would be able to access your health records as part of a criminal investigation. That’s something a lot people with sensitive mental or sexual health histories don’t want happening. As time went on, it became clear that no one really had any idea whether police would need a warrant to access your records, or whether they could just take a peek if they wanted to. This announcement from Hunt clarifies things for good. Australia’s Acting Privacy Commissioner, the Human Rights Commissioner, opposition politicians, and even one government politician has spoken up with privacy concerns about the new medical records system. Hunt said that the decision came after discussions with the Australian Medical Association and the Royal Australian College Of General Practitioners.